We all dream of having thick, shining and lustrous hair but unfortunately everyone is not naturally gifted with such hair. Sometimes, although we are born with fine hair but due to problems like hair fall, hair loss, brittleness etc out hair loses its beauty. Actually the causes of these problems are mainly due to illness, stress, bad lifestyles, hereditary and pollution. Women face these problems during their pregnancy as well. Hair oils work great with these issues.It helps to maintain healthy hair, reduces hair loss and stimulates hair growth. You can massage oil on to your scalp, prepare masks or use them with any other hair care product. Olive oil, argan oil, castor oil, avocado oil, mustard oil or coconut oil, are best for hair growth but some herbal oils with natural ingredients also work .Here in this post, I will share the best affordable hair growth oils in India. Rosemary and henna are good to make the hair stronger and thicker. 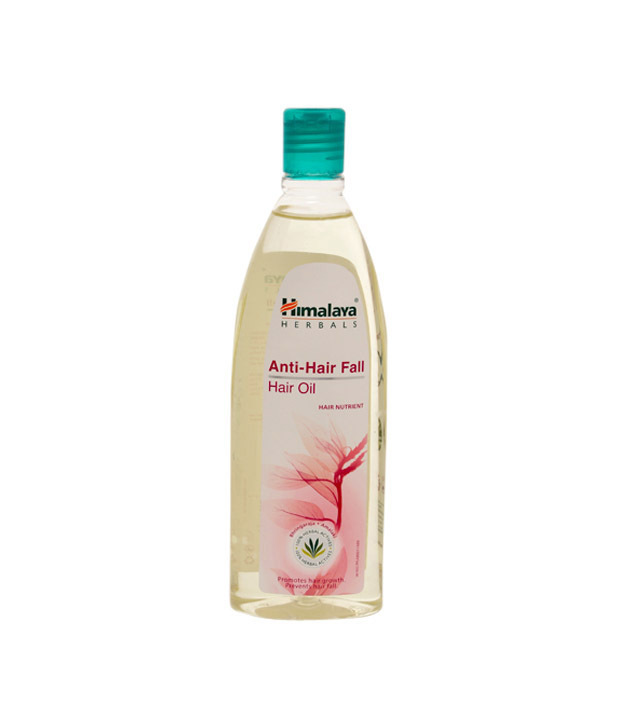 This hair growth hair oil is also paraben free and works effectively on the hair fall, hair loss and any hair related problems. This oil is also anti inflammatory in nature thus will also treat any sought if inflammation and scalp problems. 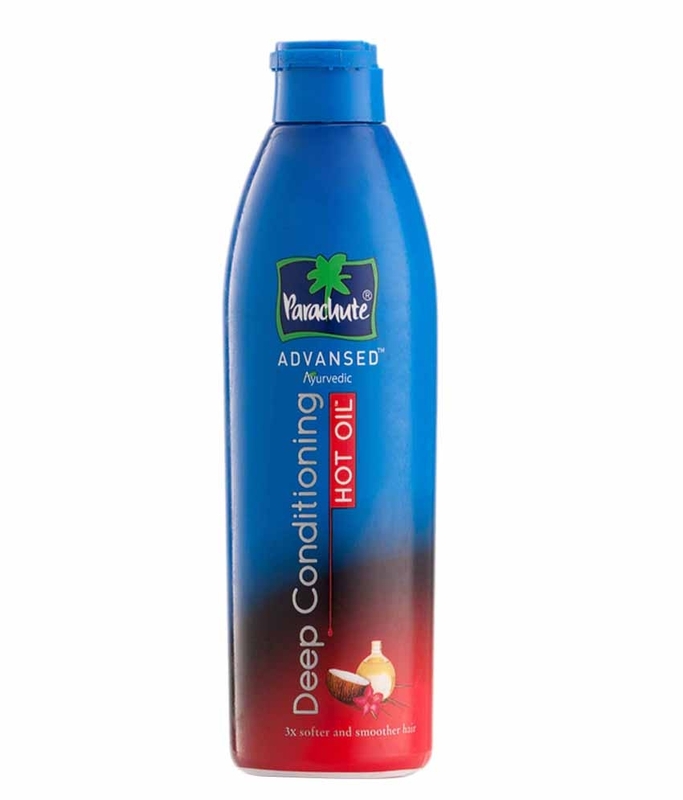 Parachute advanced hot oil brings the benefits of hot oil massaging which helps to boost the blood circulation in the scalp and to make the hair deeply conditioned. This also makes the hair grow faster . 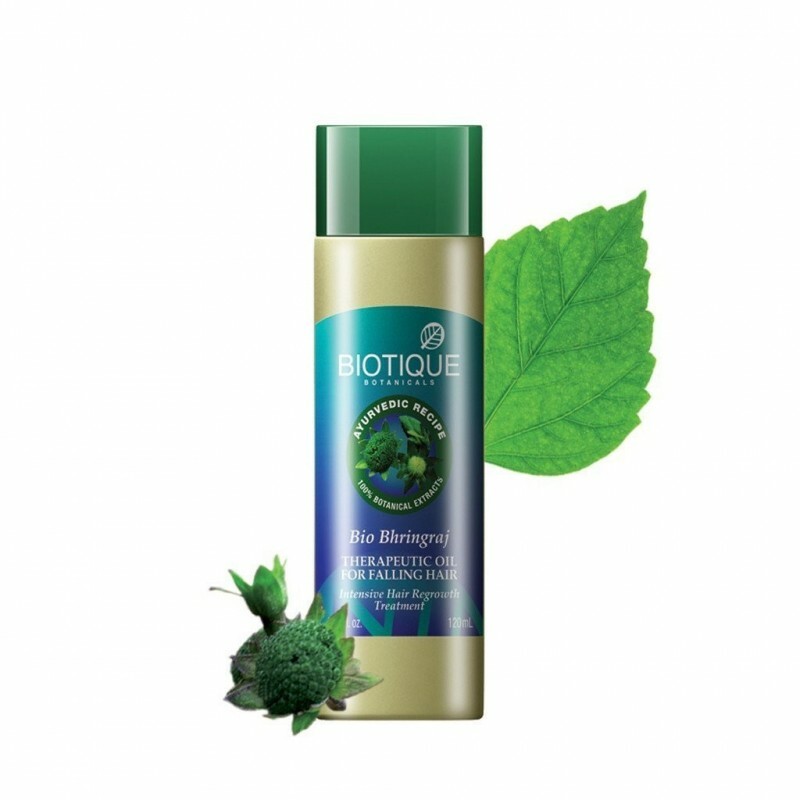 This herbal hair oil has the goodness of amla, tulsi, kapoor, neem, shikakai and shankhpushpi that detoxify, eliminate infections, treat the scalp to free it from dandruff, psoriasis etc. It makes the hair strong and healthy. This reduces hair fall and of course helpful for hair growth. Regular application gives a noticeable result. This is so light weight in texture and never feel greasy and sticky afer applying. It gives complete nourishment due to the goodness of almonds. Bajaj Almond Drops contains 300% more Vitamin E than coconut oil that not only nourish the hair roots but make them healthy and strong. 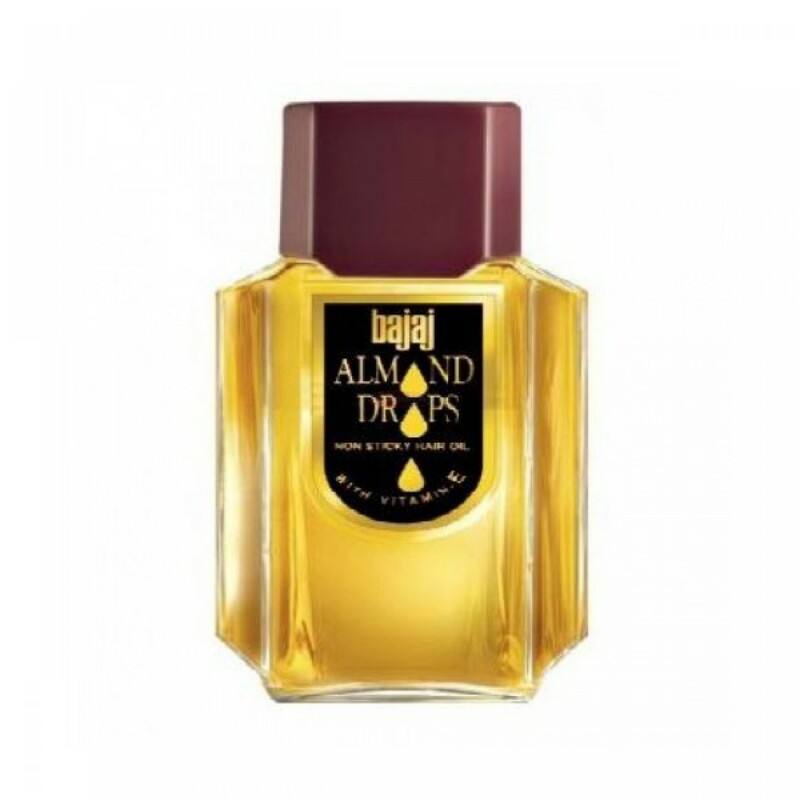 The oil has mineral oil, sweet almond oil and Vitamin E that make it the best hair oil for hair growth. 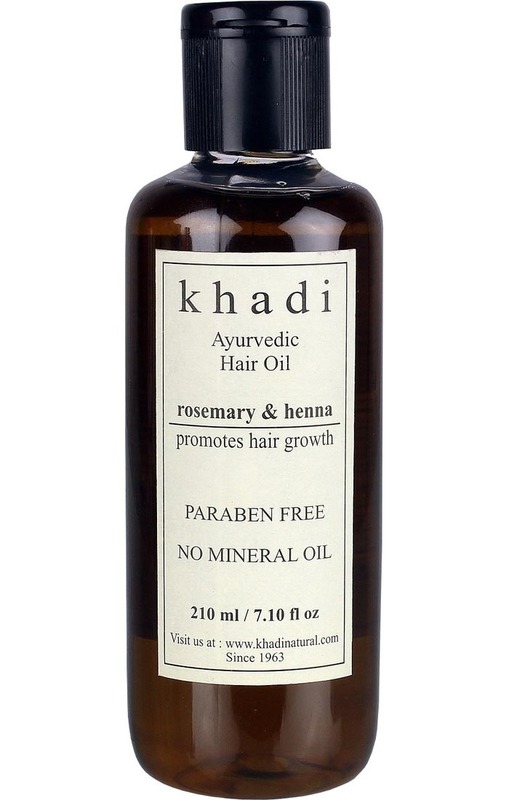 This oil is also effective for hair growth and nourish the hair very well. It feels light weight and is non sticky. It has sweet smell. This oil is completely natural, not tested on animals and has not any harmful chemicals. It decreases hair fall and dandruff, gives shine and promotes growth of hair. The oil quite green in color, very light in texture. 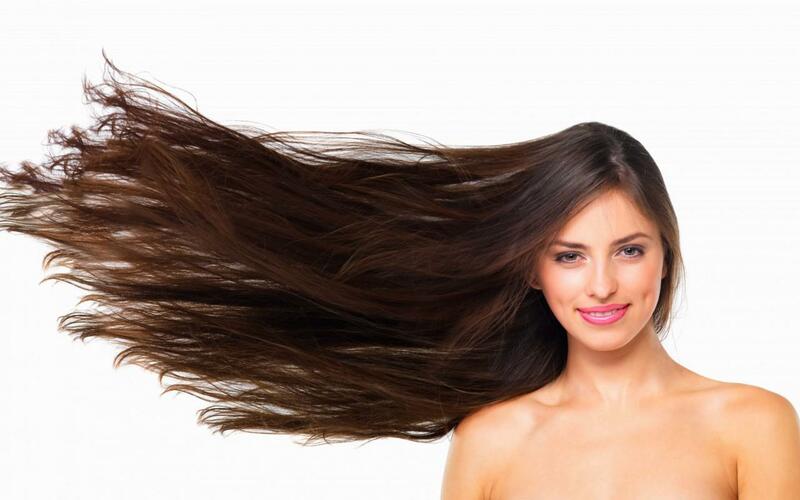 It contains lot of beneficial ingredients that work great for hair. 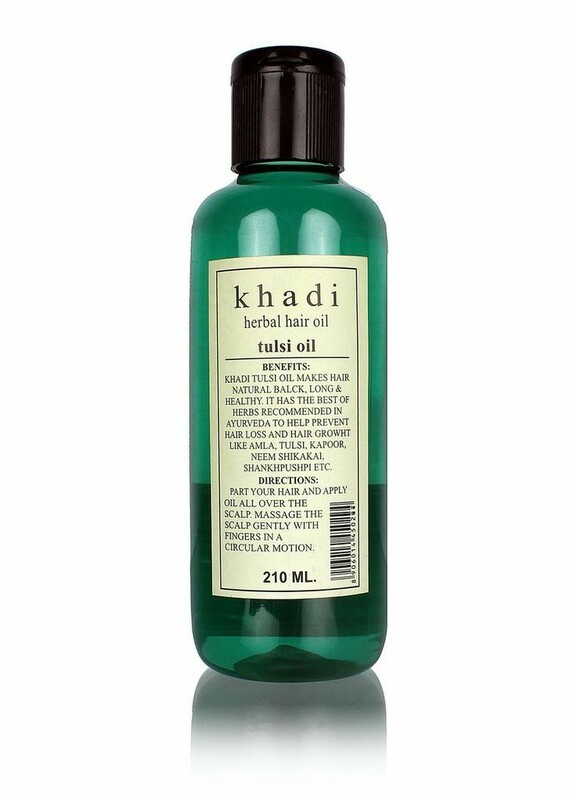 This oil nourishes the scalp and makes the hair strong from roots to stimulate its growth. It also helpful to reduce greying and makes the hair silky and soft. These oils are effective and work great if used regularly. What do you think about them? Which hair oil do you like the most?